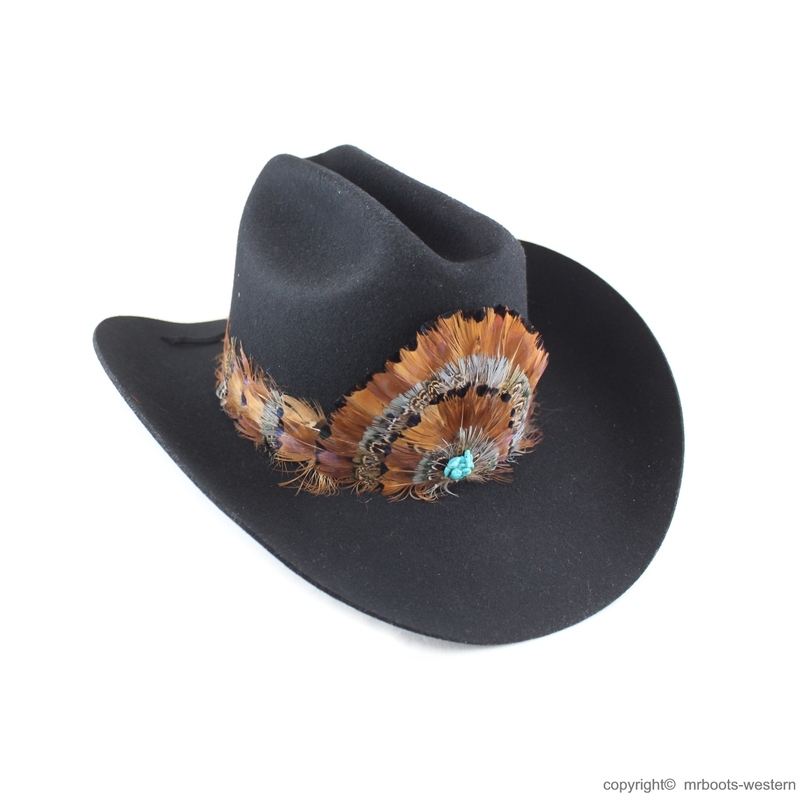 Men's Western Boots & More! 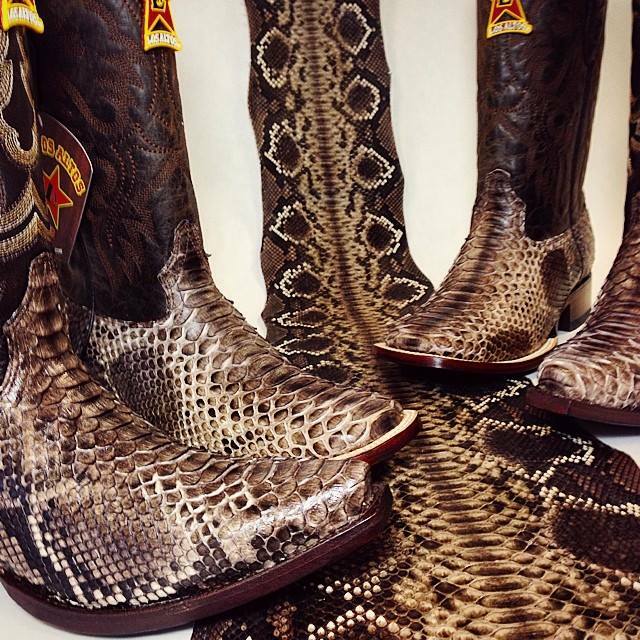 We carry boots from Justin, Abilene, Sage, Los Altos, Jama Old West, Roper Footwear, Stetson Boots and Evenin' Star. Abilene's tradition continues by combining quality construction with its AirRide Comfort System. The AirRide Comfort System is designed to deliver comfort from every part of the boot by utilizing a technologically advanced urethane cushion insole, leather heel pad with an 1/8 inch foam cushion and a 1/8 inch foam filler between the insole and leather outsole. The cushion insole has superior shock absorption capabilities and remains flexible even in temperatures as low as minus 40 degrees Fahrenheit. Unique cell structure allows perspiration to pass through the insole and also resists foot odor, moisture and heat. Sage Boots are manufactured by the Abilene Boot Company. 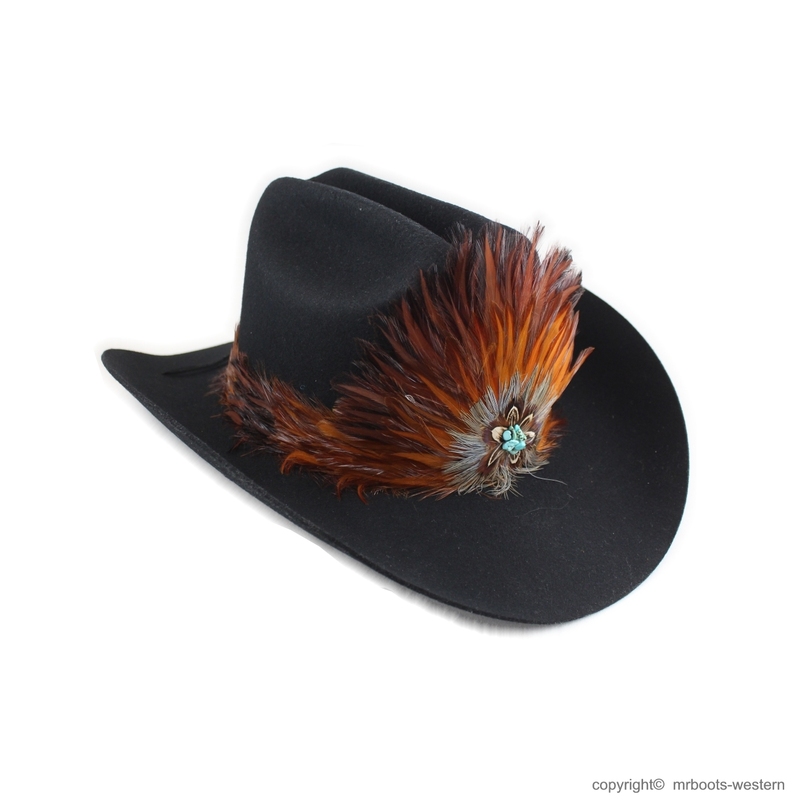 Cowboy Boots, Western Work Boots and Riding Boots for men, women and children featuring Cushion Comfort. 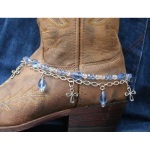 Cowboy Boots and Fashion Boots for men, women and children at affordable pricing. Cowboy Boots and Fashion Boots for men and women.